Studies have shown that individuals who have played through a situation in advance of it actually happening are able to respond more quickly and appropriately. Based upon these findings, role playing is being increasingly incorporated into training and educational programs in both academic and vocational settings. Active training by working through role playing scenarios allows students to learn through all modalities, so that whether they learn best through seeing, hearing or doing, they will learn successfully through these programs. 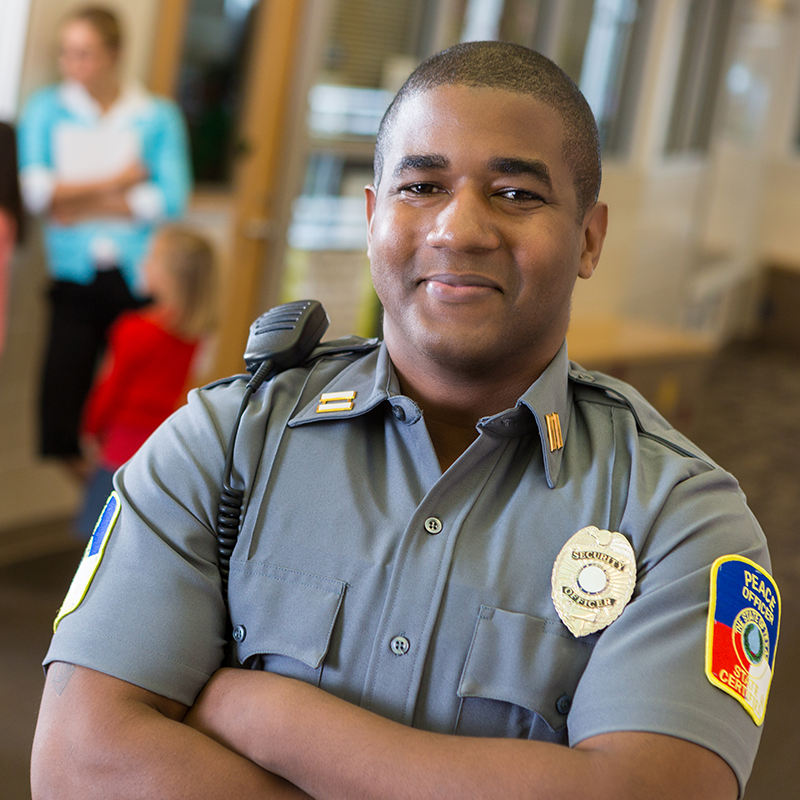 Liberty Security Training Institute is dedicated to providing the best available training to security guards, going above and beyond the state mandated requirements for security guard training. As a result, we have incorporated role playing scenarios into our security guard training programs to ensure that in the event of a real crisis situation, the security guards who have completed their training with us will be able to react quickly and effectively. Our students are put through simulated scenarios ranging from a lost child to an active shooter situation. Role playing scenarios allow guards to practice the skills and responses specific to a situation in a realistic, but controlled environment, ensuring that they will remember the role playing exercise and respond appropriately in the event of a real emergency. 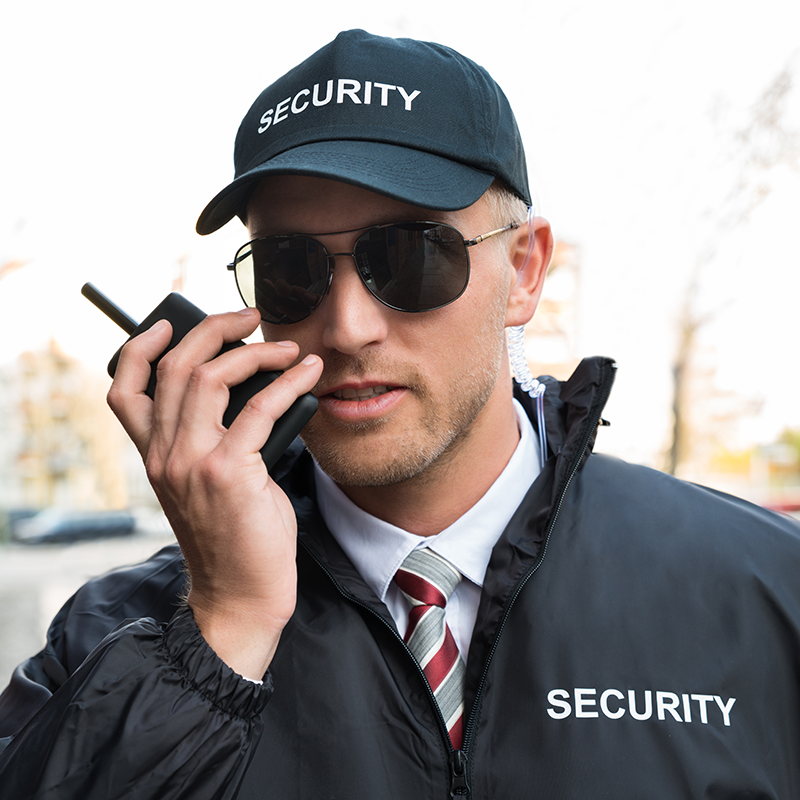 Role playing gives the security guard in training the opportunity to accumulate experience in high pressure situations before they are ever assigned to a client's site. 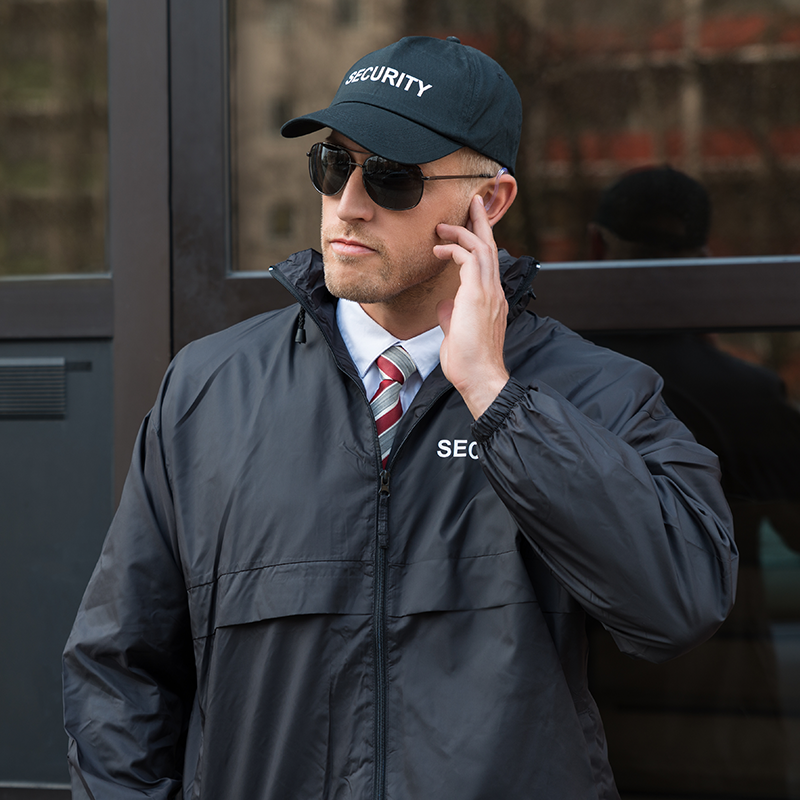 For licensed security guards who are taking their annual training, it helps to keep their skills sharp, allowing them to be confident in their ability to handle any situation. Our instructors here at Liberty Security Training Institute are among the most qualified in their respective fields, with experience in a wide range of security emergency situations, including hostage and terrorism situations. When they lead the students through the role playing scenarios, they are not just teaching theory, they are providing training based upon their personal experience and the combined best practices of law enforcement, military and the security industry. Whether a student is enrolled at LSTI for their 8 hour pre-assignment training, 16 hour in-service training, 8 hour annual training, firearms training or any of our other courses, they can count on expert instruction using techniques that will make it easier to learn and remember the course material. The ability to respond quickly and appropriately can save lives in an emergency situation. Proper training improves safety for the guards themselves, and all those who are entrusted to their protection. At LSTI, students not only get the best training available, but our pricing can't be beat, we are conveniently located just blocks from Penn Station in mid-town Manhattan, and we even throw in free lunch on the day of training.